I am honored and excited to announce that for the second time I have been selected to participate in the Annual Painted Violin Fundraising Event for the Denver Young Artists Orchestra of Denver, Colorado. Each year the committee selects (it is not a contest – artists are invited) about 20 artists to paint, 3-dimensionally, an actual violin that has been put out to pasture, all 20 of which are then displayed and available for sale at a selection of Denver art galleries in a traveling show lasting several months, ending in a gala event. The violins are sent out to artists many months in advance of when they must be completed and delivered, all painted and transformed into a masterful work of art with a theme, back to the committee. They will then be photographed for publicity and introduced to the public at the opening gallery show in the fall of the year. The Denver Young Artists Orchestra (DYAO) was founded in 1977 and performs at Boettcher Concert Hall in the heart of Denver’s City Center, home of the Colorado Symphony Orchestra. “DYAO’s mission is to provide the finest possible youth orchestra programs, inspiring and educating young musicians through the performance of great works of music and offering valuable cultural opportunities to the community.” Excerpted from the DYAO Brochure. My violin arrived today! It is like Christmas! 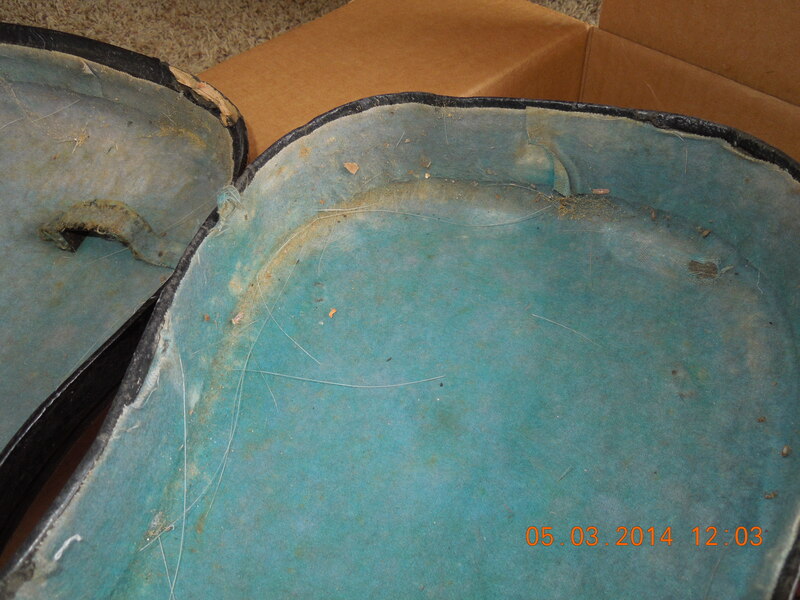 The anticipation of opening the shipping box, then the violin case, to meet my particular violin…artists are told to expect anything – including the possibility of pathetically broken pieces of an old violin screaming to be rescued and given a new life. You must be prepared to work with what you get. Some of the creations from past years are quite spectacular – you can see all previous years’ honorees by visiting http://www.paintedviolin.com and/or http://www.dyao.org. My previous violin, titled Scheherazade, was displayed in the 8th Annual Painted Violin Fundraiser ( see “painted violin” or “Scheherazade” in my archives) several years ago. The circumstances of that occasion are unusual and have almost a fairy tale quality in the way they unfolded for me. I will fill you in on that in the near future because it is a story worth repeating. 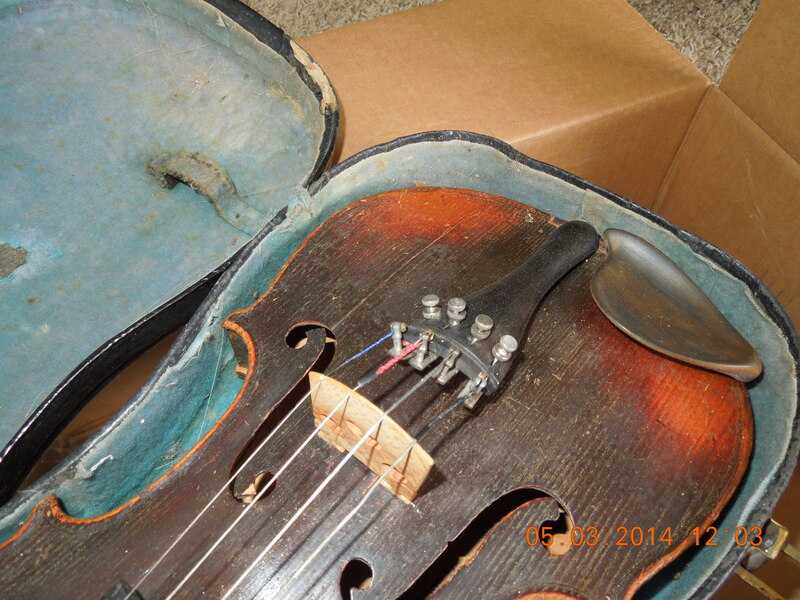 This newly arrived violin has been requested for the 12th Annual Event of the 2015-2016 Season. Photographs of the 12th Annual violins will not be available until 2015, so it seems that I have another YEAR LONG PROJECT on my art agenda. (Read about my Year Long Canvas Project in my recent blogs). 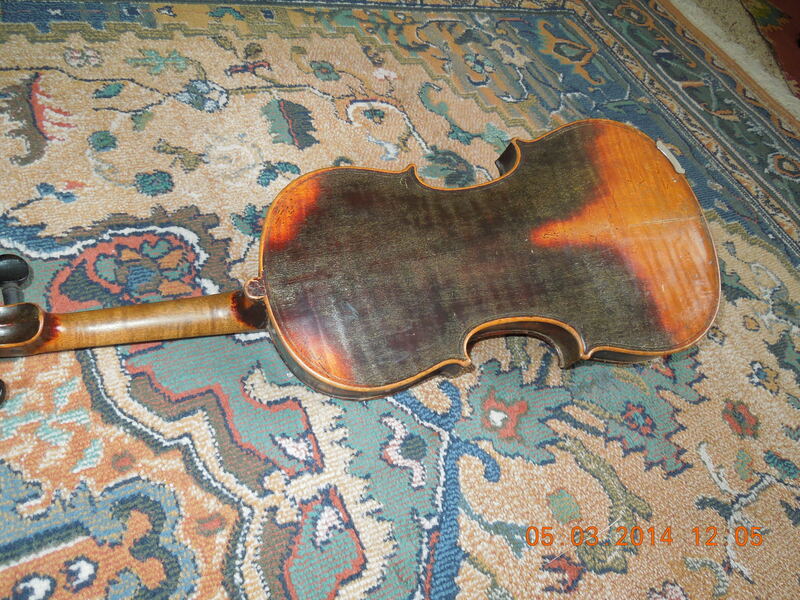 I am not permitted, by painted violin rules, to show you my progress on this project. But I will let you all know from time to time what is going on, without revealing any secrets or photos. I feel so fortunate to have it ahead of me. Once again the Art Buddha is smiling on me and my work with this special, inspiring project. I can already feel it. This entry was posted in creativity, innovative art, the art Buddha, time perspectives, Uncategorized and tagged honored, Inspiration, www.dyao.org, www.paintedviolin.com. Bookmark the permalink. This is SO exciting!!!! 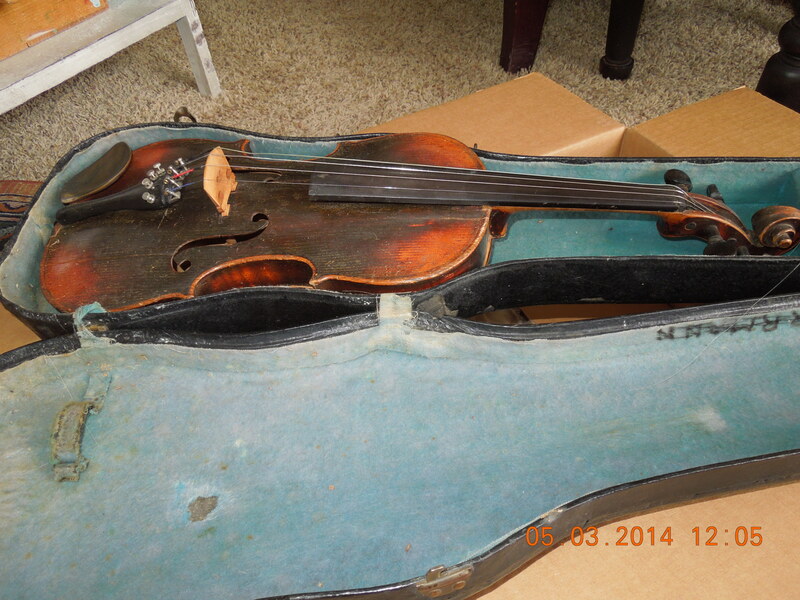 This looks like a spectacular violin for you to work on. As you know, I am one of your biggest fans of a previous violin you painted, Shahrazad, a hauntingly beautiful piece which took on a life of its own – I swear! I am excited to see that this one has a case? 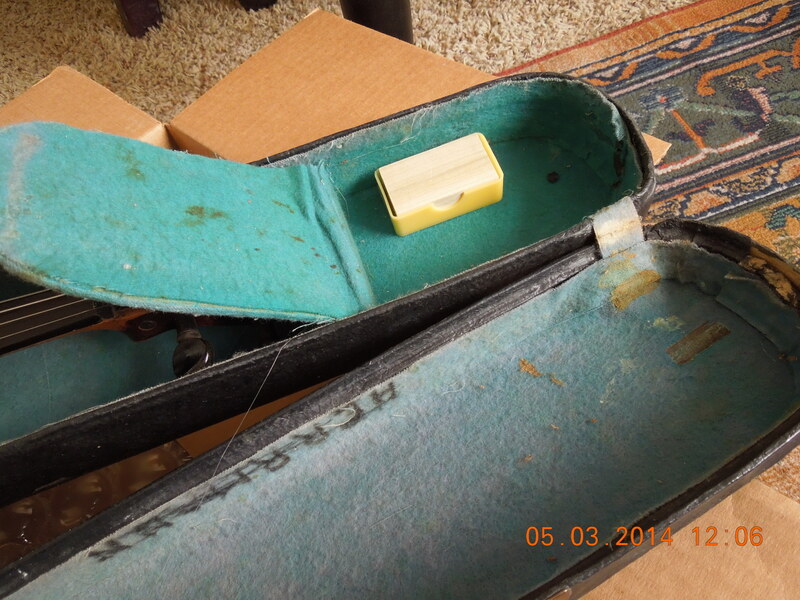 Are you allowed to paint the case as well as the instrument? Agree with CM, your first violin was beautiful in its finished entirety. 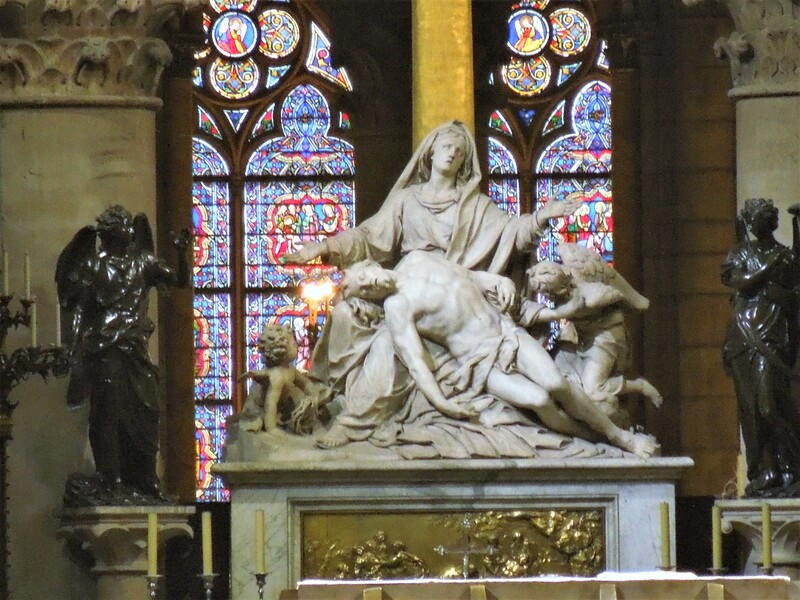 I can’t wait to see how you define this one and bring her back to glory.